The Cambridge Girls' Choir, Waterloo Region's only all-girl choir, was formed in 1981 by H. N. Shartun. Mr. Peter West directed the choir from 2005 until 2018. We are now beginning our 38th season of music, fun and friendship. 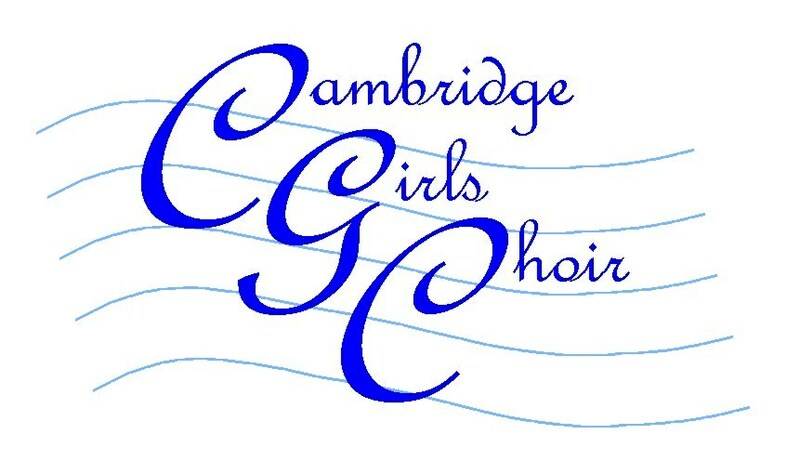 The Cambridge Girls' Choir fosters an appreciation of choral music and is committed to promoting Canadian music and talent, through local concerts and touring destinations in Canada and abroad. We are proud to have commissioned sixteen new works by Canadian composers since our formation in 1981. Touring is an important musical and team building activity for the Choir. Our group does a major trip every 2 years. 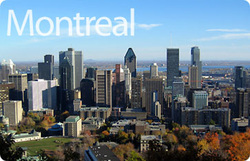 Over the years, the Choir has been a musical ambassador while touring and performing in cities like New York, Ottawa, Montreal, Paris, and London. In 2014, our Choir traveled to New York City and performed in some breath-taking locations. We also enjoyed a Broadway show and sightseeing around the city. In 2017 the Choir traveled to Toronto, and had a wonderful time sightseeing, performing in our beautiful hotel, as well as an impromptu performance at the Elgin and Winter Garden Theatre! The 2017/2018 season is not a tour year for us, but we will be starting to plan our next tour! Ms. Jessica Strub joined the Cambridge Girls' Choir in 2012 as Pianist, and has just taken on the new role of Director for the 2018-2019 season, after standing in as Acting Director for the second half of the 2017-2018 season. 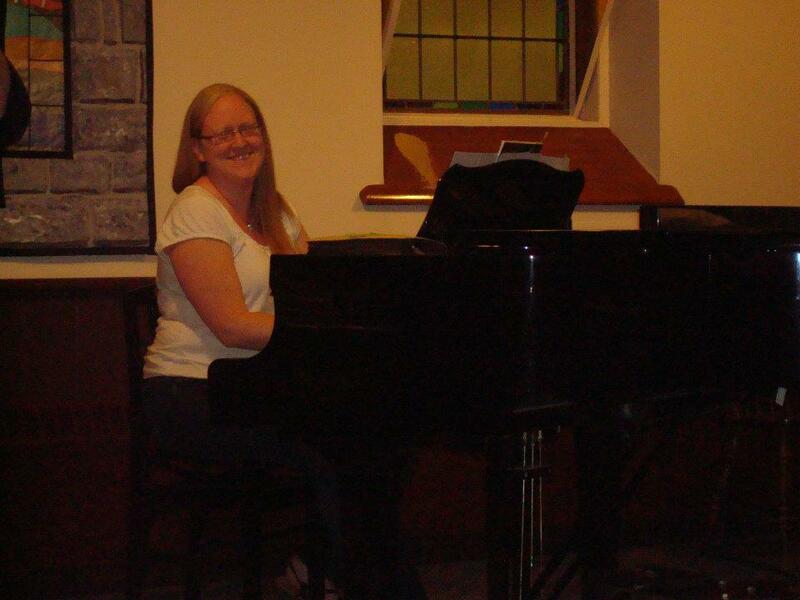 Jessica has previously accompanied for the Preston High School choirs, and has often filled in as pianist for several other choirs in the KW and Guelph areas. She performs regularly at weddings, parties, and other functions. Jessica is currently completing her ARCT in Piano Pedagogy under Terence Kroetsch.